Yesterday I had the opportunity to attend SheSays Denver’s SheSummits conference for women working in the “digital UX, design, technology, media and marketing” space. It was an event to celebrate women in tech while finding inspiration and learning best practices from leading practitioners in the digital field. Until I realized that most of those faces were white. Read the rest of this article on Medium here. If you're like me, you grew up eating meat every day. But did you know that overconsumption of meat can have significant impacts on both your health and the environment? Here are some gorgeous, delicious - and best of all, inexpensive - dishes to try. 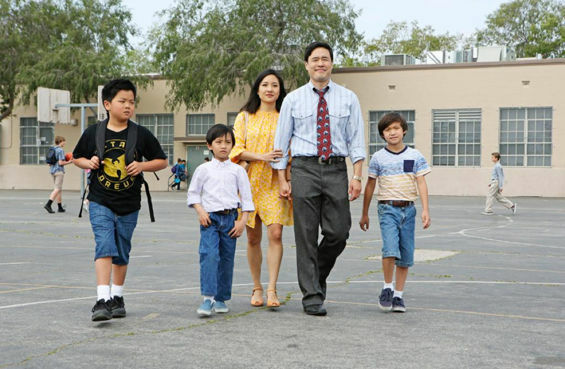 Have you seen Fresh Off the Boat, ABC's latest sitcom? Here's why we shouldn't overlook this new show.